MITSUBISHI Motors Australia has issued a recall for its 16MY QE Pajero Sport, 12-13MY PB Challenger and 14MY PC Challenger. 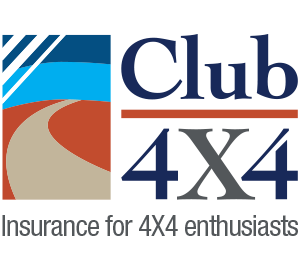 5924 Challengers and 13,932 Pajero Sports are affected by this recall. The recall is due to insufficient anti-corrosion coating that was applied to the end cap on the outer tube of the tailgate gas springs. This fault could result in corrosion, which may lead to breakage of the end cap. This could cause the tailgate to fall suddenly and thus lead to injury or a potential car accident. 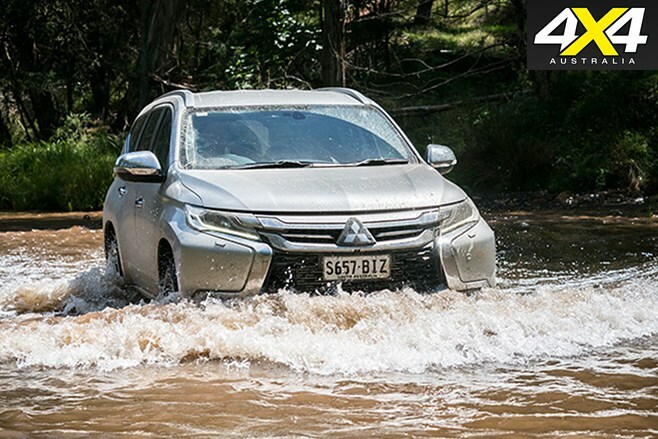 Owners of affected vehicles will be contacted by Mitsubishi Motors Australia via mail. Owners will be advised to take their vehicles to their preferred dealer to get the replacement parts fitted. The report also notes that the replacement parts are silver to assist in identification and to avoid supply delays. This recall also applied to 11-12MY XA and 13-15MY XB ASX models. Earlier this week, Isuzu Ute Australia recalled 12 15.5MY MU-Xs due to an incorrectly fitted fuel tank band. All 12 owners of affected vehicles have been contacted by Isuzu. Nissan also issued a recall this week. This recall was due to malfunctioning airbags in certain D22 Navaras and Y61 Patrols. The passenger airbag inflators posed a risk of allowing moisture to enter the airbag inflator, which could cause the propellant in the inflator units to deteriorate. This may result in abnormal airbag deployment or metal fragment scatter. This article was originally posted by 4×4 Australia. My Mrs. reckons I take my whole garage with me, No I only take 3/4 of it. Cable ties of various sizes and lengths,, I also take my magic tape with me. A few years ago a bloke at the 4wd super show at Rosehill told me “this tape will repair anything, so I said sure mate I would like to see that. Fast forward another 6 months and we were on our way to W.A. when my radiator hose sprung a leak. The first thin the other half said was “did ya put the magic tape in” yep I said, so I wrapped the tape around the radiator hos and fired the engine up the 4wd. You wouldn’t want to no it, not a leak in site. So the tape was magic after all. I have been traveling this vast country of ours since the 80’s towing a van. I usually help other people out, never myself. Ha! P.S. I also carry fencing wire as well. Hi guys its good to keep up with the manufactures recalls. but i think the recall story should have been on the Narvara’s as its probably needs to be published more because its looks to be a major safety issue. The tailgate spring sounds like some one bumping their head vs the airbag which someone may lose their life. Is Nissan a sponsor ?? Definitely not sponsors of ours Ash! Duly noted however. It would be very useful if mags such as yours could publish common failures with 4WDs and dual cabs so that potential purchasers could see past the hype put out by the manufacturers and sales people.